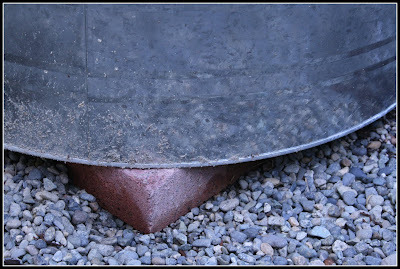 Today's post is about how to tell if you are watering your plant too much, or not enough. There's nothing more stressful than seeing your leaves curl, yellow leaves creeping up your plant, or wilting. I'm like a hypochondriac on behalf of my plant. Do you ever feel like that? Leaves are turning pale. This is because the plant is not able to absorb iron. 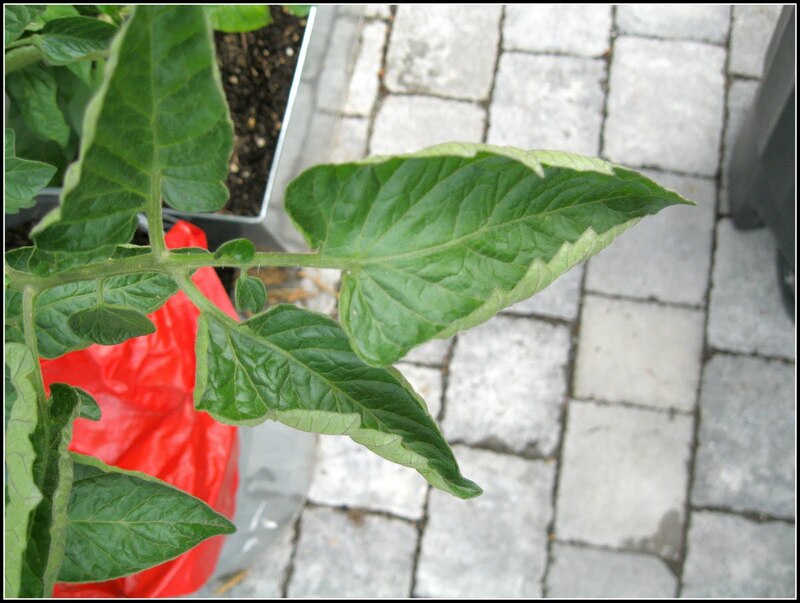 If temperatures are under 80 degrees, let your plant dry out for a few days. Is your plant in a pot? Try lifting the pot off of the ground and tuck something underneath the pot so that the water can drain easily. 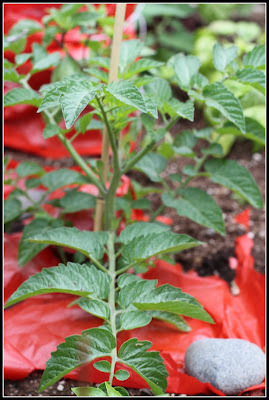 If the over-watering is because of rain, place a plastic bag flat on the dirt around your plant. Cut a few holes in the bag, so that oxygen can get through to the soil. Too much water can prevent oxygen from getting to the roots which can eventually suffocate your plant. Wilting leaves. This can be confusing because we think that that wilting = too much water. Try watering slowly, so that the water can be absorbed into the soil. When you water fast, it tends to spread and stay at the surface, rather than going deeper where the roots are. Those of you facing the extreme heat, you should add a very thick layer of mulch ( 2 inches). You can also try the ice cube trick. Your plant can bounce back from under-watering better than over-watering. 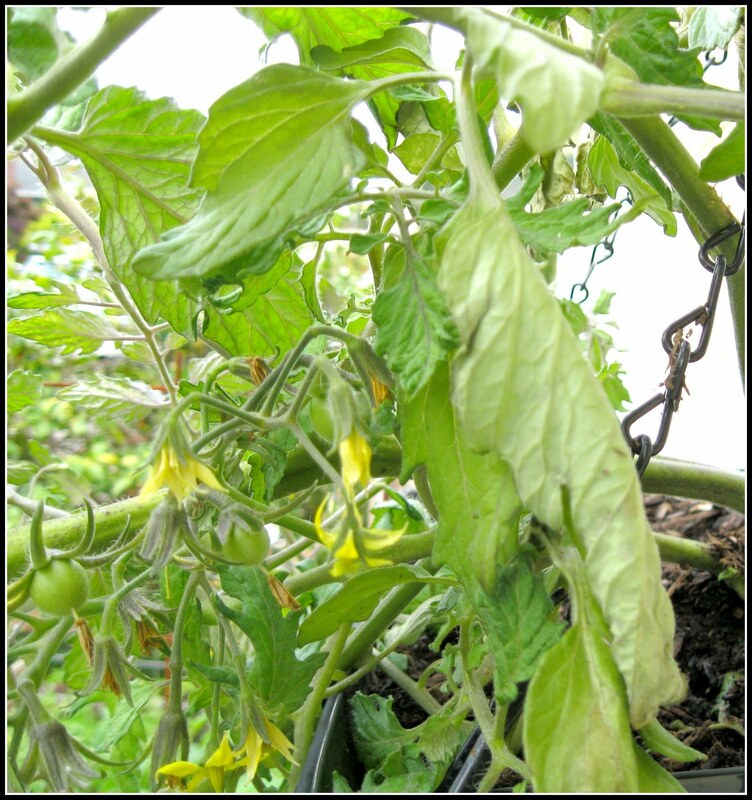 Usually, your plant will just die if the under-watering is that severe. I'll bet some of you facing the heat across the country feel like wilting! Grass clippings in your garden? Oh no!